​ RED RUN September 7th, 2019 City Park FESTIVAL GROUNDS! Notification: Registering for the Red Run provides permission for photo/video use for website and other promotional material. You are providing permission in the event your picture is taken during the event.​ We are not liable for injuries during the race. Participants have elected to participate at will and have taken proper medical measures to ensure their ability to run or walk in the RED Run. You are waving the legal liability of NOLASCAWARENESS for medical issues and injuries that may arise. It is important to be hydrated before participating. NO horse-play on the track. No food on the track. Individuals under the age of 18 should be accompanied by an adult at all times. Park premises must be cleared by 10:00 AM. All bottles and trash must be put in the trash bins. 10.Walker etiquette: Runners will approach walkers quickly. Please be courteous; move over to the sides of the roads when runners approach and let them have the right of way and quickest way past. For the 4TH Annual Red Run we were happy to donate a total of $6000 to Tulane's Sickle Cell Center of Southern Louisiana. Participating in the Sickle Cell Red Run is an AWESOME experience. It gives us a chance to engage with the community, see our patients in a space that is fun/outdoors, other than in clinic, and bring families together, all while bringing awareness to sickle cell disease. Every year this run/event has grown and, more and more people show up to participate, it’s a good time. I also think this event makes everyone feel comfortable about discussing sickle cell disease, in addition to educating those who are not familiar with sickle cell. Sickle Cell is one of the least funded genetic blood disorders, and the donation that we receive at the Sickle Cell Center for Southern Louisiana is used to support our patients/families, keep the center running smoothly, and it also helps in emergency situations for our patients, such as, if they need food to help feed their families, or transportation to get to and from their doctor’s appointments. This event is needed in the community and in my opinion, one of the more successful events. 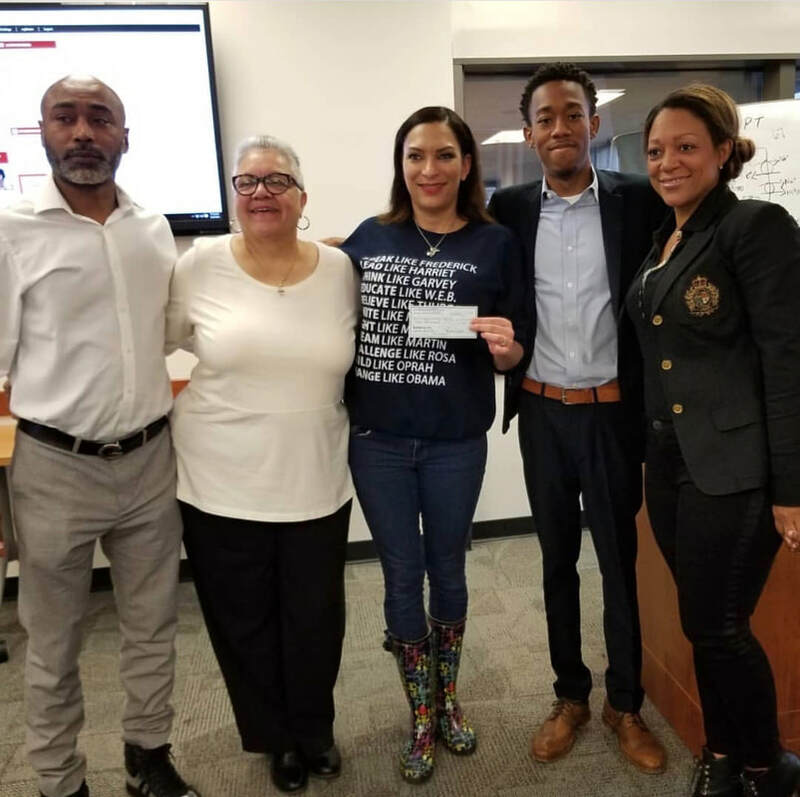 The Defillo family has been instrumental in the organization and preparation for the Sickle Cell Red Run, without them this event would never exist, and we are grateful for their continued support. Please donate to help us provide more awareness for Sickle Cell Anemia and activities to provide for Sickle Cell patients and families. Thank You!